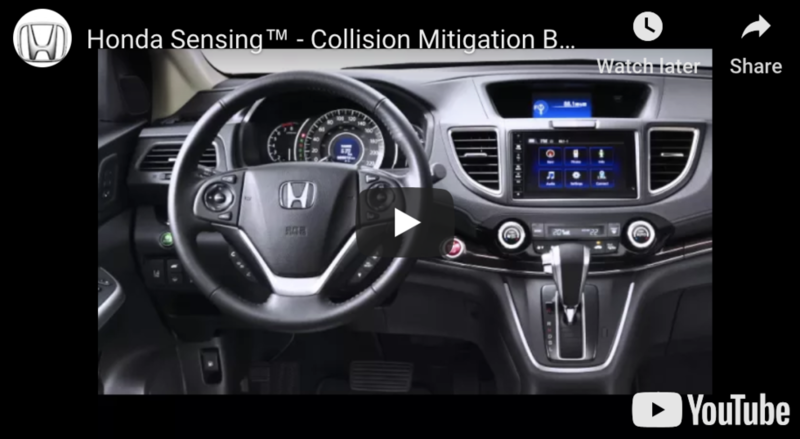 Forward Collision Warning (FWC) is a safety feature that is found on select Honda trim levels, and is a part of the Honda Sensing bundle. It is an alert system that is comprised of a camera in the windshield and your vehicle's brakes. Adaptive Cruise Control helps you control a safe distance between you and the vehicle in front of you. 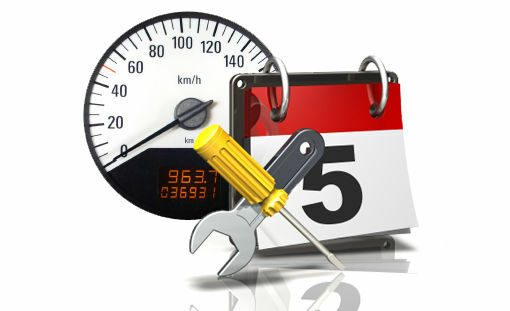 ACC will maintain a constant vehicle speed and set a following distance behind a vehicle detected in front of yours. When the vehicle ahead changes speed, ACC senses the change and either accelerates or decelerates to maintain a set distance. The available LKAS is engineered to gently correct your steering when you begin to leave a detected lane without signaling, applying torque progressively to the steering to help guide you back to the centre of the lane. Lane Departure Warning (LDW)* is a safety feature available on select Honda models. This video describes how LDW works to warn drivers when their Honda vehicle begins to leave a detected lane when no turn signal has been activated. Honda's RDM is designed to alert and assist the driver if the vehicle is about to unexpectedly leave the road. The system will apply strong steering correction and braking force to help stop the vehicle before a serious accident occurs. Keep more of your right side in sight with the available Honda LaneWatch blind spot display. Exclusive† to Honda and new to the CR-V this year, it sends a live video feed from a camera mounted under your passenger-side mirror to the 7" Display Audio System screen, revealing nearly four times more visibility than just the mirror alone. Apple CarPlay® takes the things you want to do with your iPhone while driving and puts them right on your car's built-in display. You can get directions, make calls, send and receive messages, and listen to music right from the touchscreen or by voice via Siri. Supported apps include Phone, Messages, Maps, Music and compatible third party apps. Apple CarPlay® is compatible with iOS 7.1 or later and iPhone 5 or later. 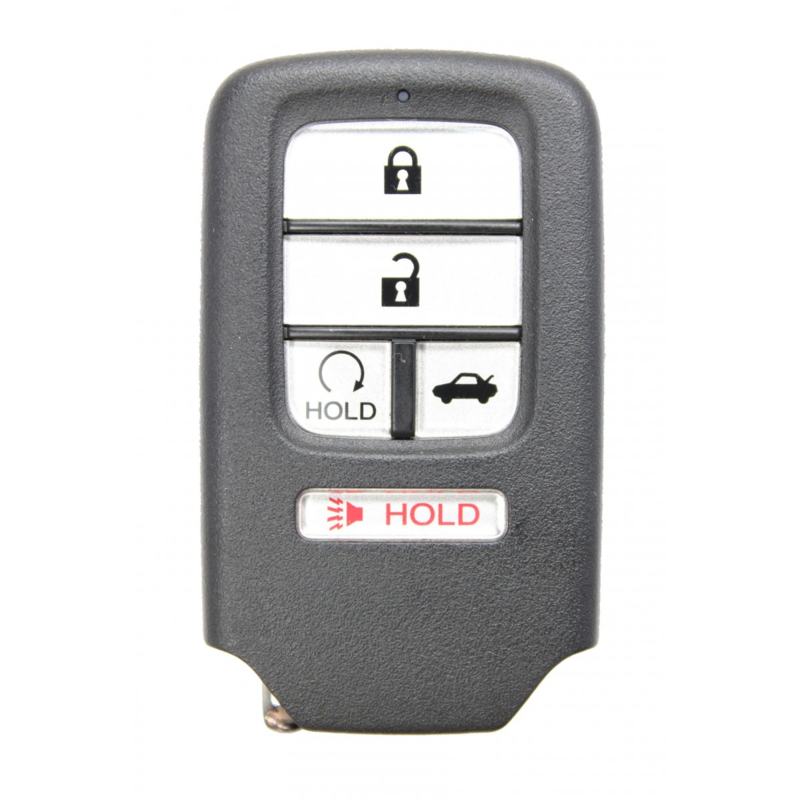 The remote engine starter system consists of a transmitter that allows you to start and stop the engine from outside the vehicle. 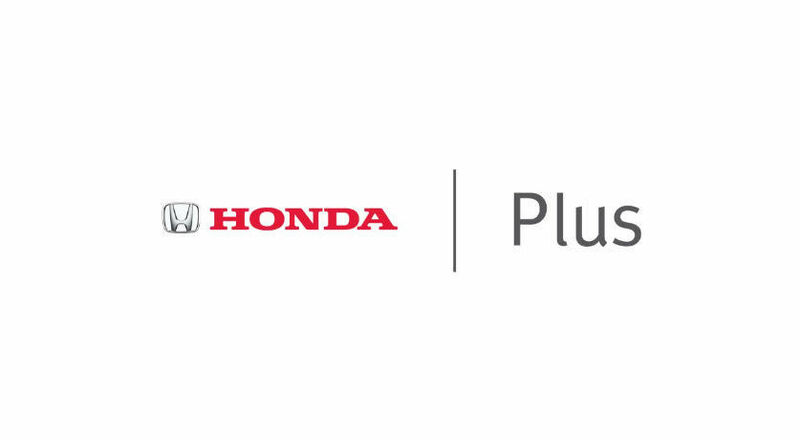 HondaLink with Aha Radio gives you the power to stay connected to your smartphone without ever looking at it. This innovative infotainment system,accessed through the touchscreen of your Honda, uses the cellular network connection of your smartphone to connect you to numerous internet radio stations, podcasts, personalized location-based services and social media options -- all in one convenient location. All that's left to do is drive and listen -- HondaLink takes care of the rest. For owners of the Pilot Touring or Elite trims it's very important to learn how to set Car Wash Mode to avoid possible damage to the vehicle. Whether you're on a gravel road heading to work or navigating a windy country road, discover the Tire Fill Assist feature to help you adjust tire pressure to the appropriate level. This video will describe a new driver-assistive feature exclusive to the Pilot Elite trim—the cross traffic monitor*. It can come in very handy when backing out of a parking spot in a crowded parking lot or when backing out of a driveway onto a busy street. When in reverse gear with the multi-angle rearview camera in any viewing mode, the driver is alerted to a detected vehicle with an audio alert and amber arrows on the vehicle's rearview camera display. The side-to-side warning distance extends up to about 82 feet from each side of the rear of the vehicle. The new Garmin based navigation system features an easy to use interface, and stunning graphics. The 7" colour TFT centre meter display with Driver Information Interface lets you understand your Civic a bit more. It can display your audio and phone info as well as vehicle warning messages, your trip computer and settings. Enjoy the great outdoors with a little bit of background music. The 2017 Ridgeline, with a Truck-Bed Audio System™. The 2017 Ridgeline has been called "The Ultimate Tailgate Machine", and the in bed inverter certainly provides the power you need for your electronics. If you are at a tailgate party, camping, or just cleaning out your truck in the driveway, the in bed inverter supports your needs.